Certain small products can bring so much of ease in life. 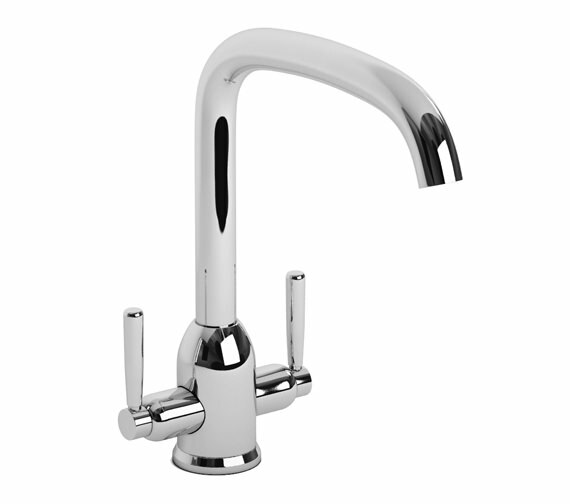 Adobe Classic Tate Monobloc kitchen mixer tap is one such thing which makes our life simple by not splashing water all around the kitchen. It is designed to handle medium and low-pressure water flow. 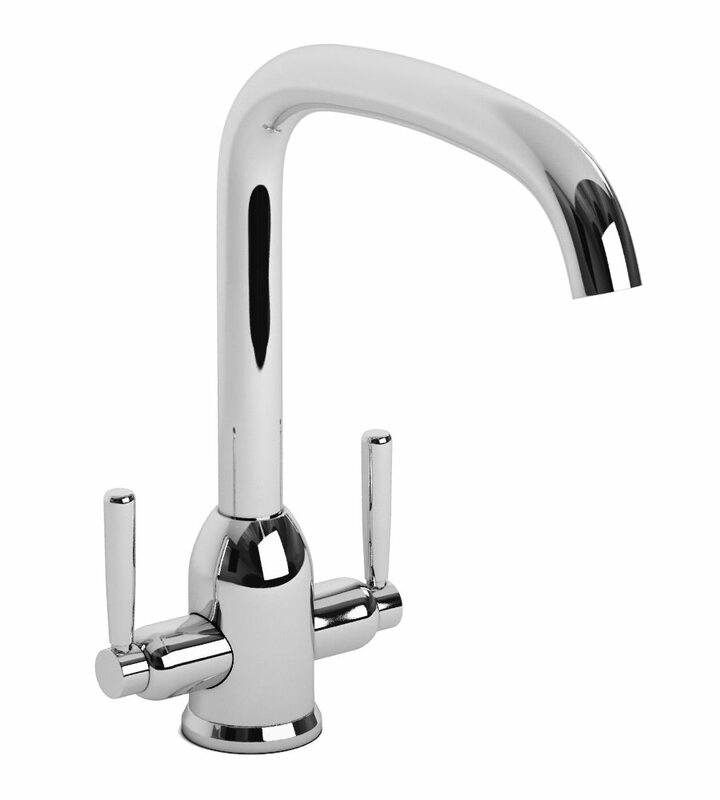 It comes with two levers to handle hot and cold water and has complete metal finish. 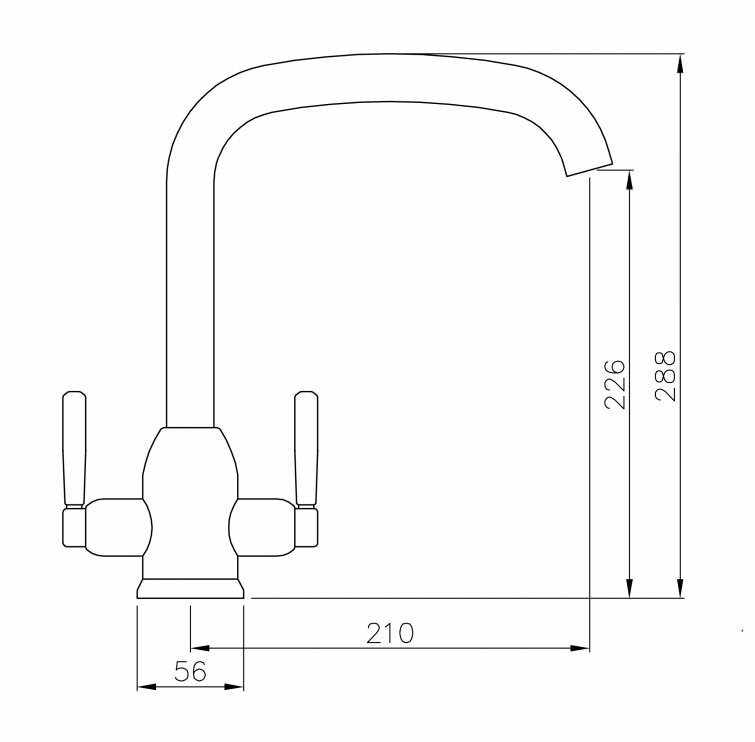 The Tate Monobloc tap from Abode is suitable for a high water pressure system.